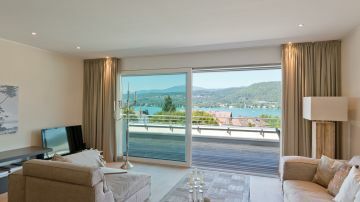 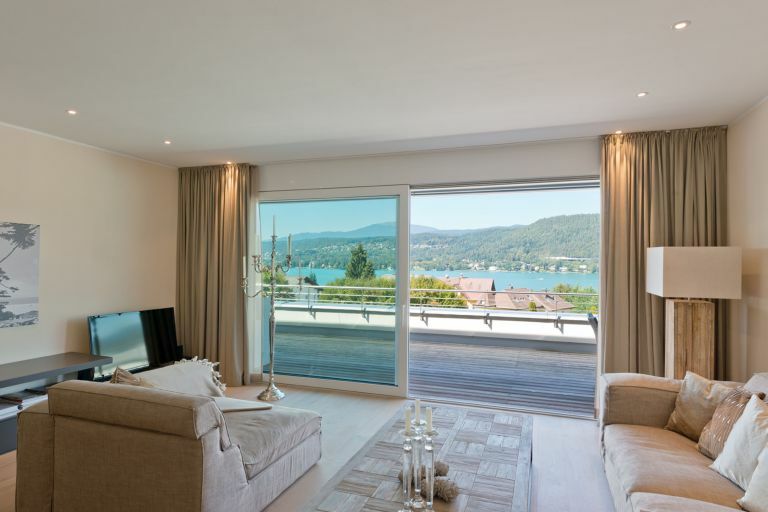 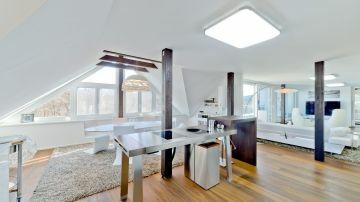 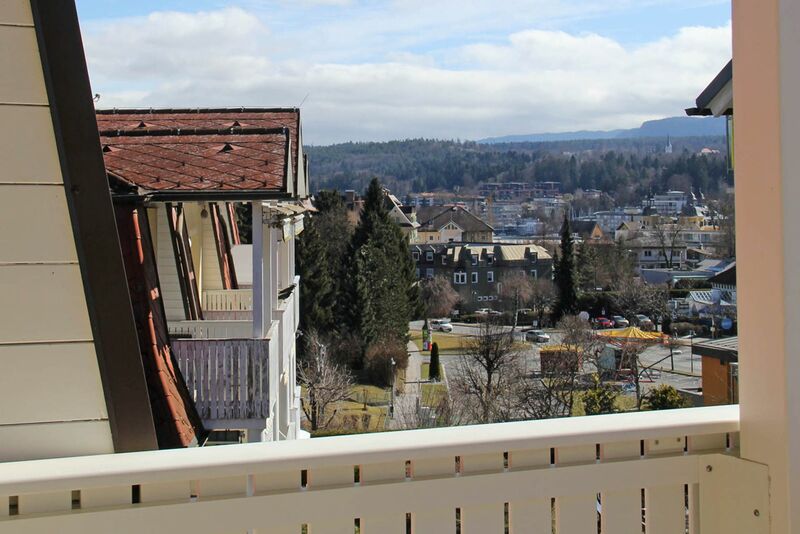 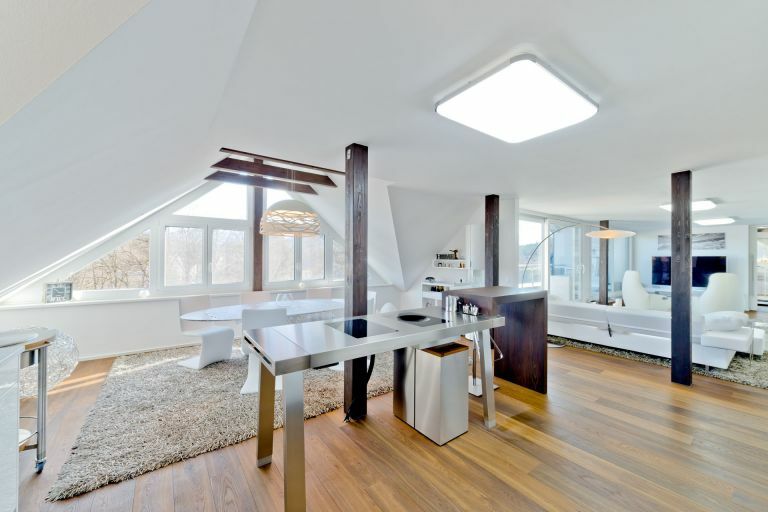 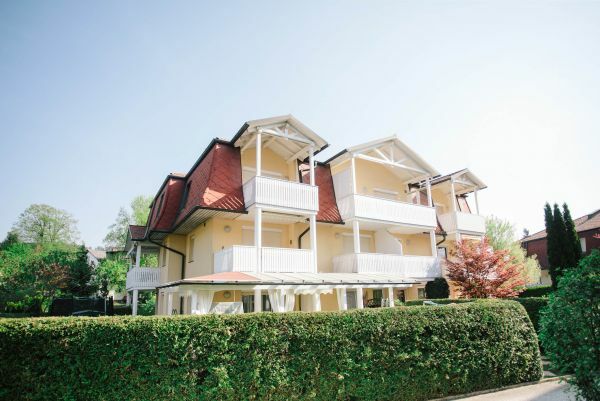 In a prime location of Velden am Wörthersee, this friendly attic apartment is located on the 2nd floor, with beautiful views of the center and the Karawanken. 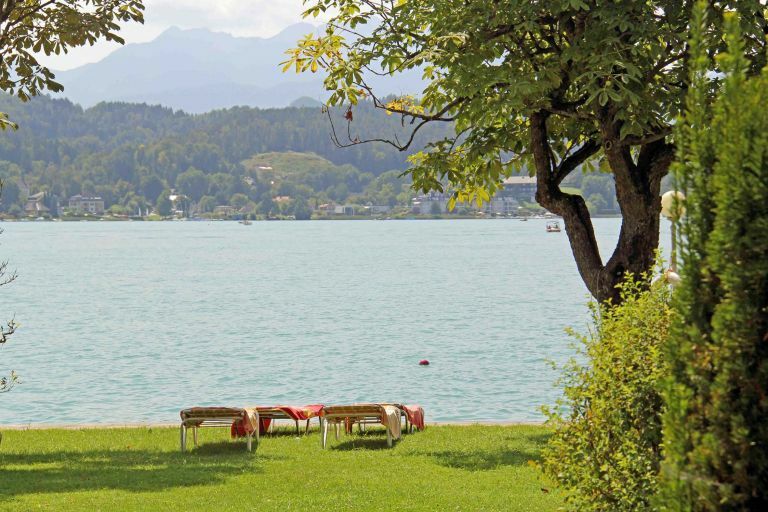 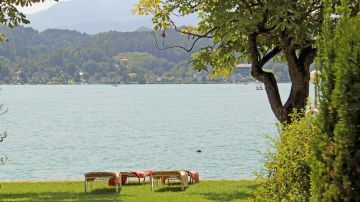 All infrastructure and the Wörthersee can be reached within a five-minute walk. 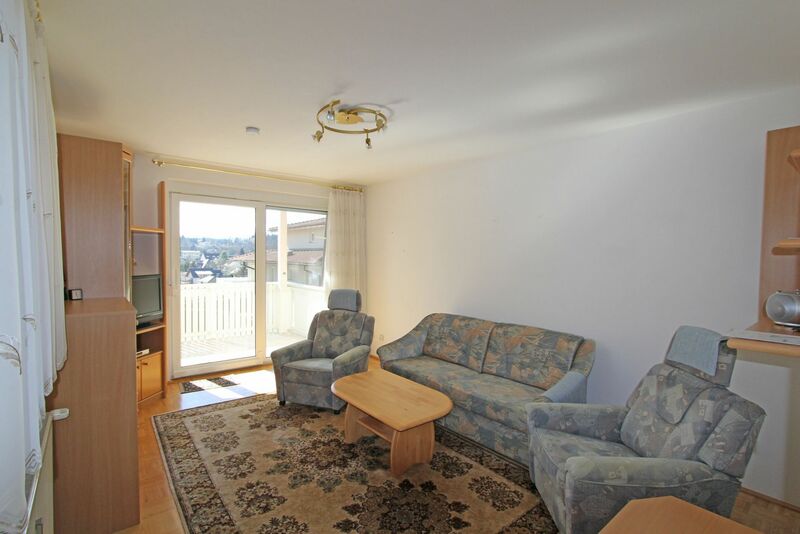 The apartment was built in 1998 and is in a good condition. 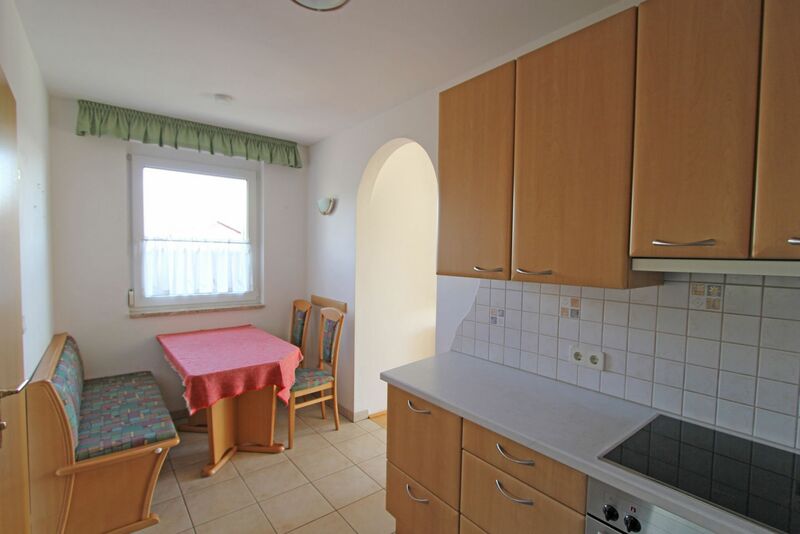 The future owner has a spacious cellar and a single garage available.